ホーム/Press Release/“E-SAKUGA FLCL” To Be Released on Dec 10th!! “E-SAKUGA FLCL” To Be Released on Dec 10th!! Global Release Scheduled on December 10th! FLCL is a six-episode original video animation (OVA) series by GAINAX released between 2000 and 2001; it is the first animethat Kazuya Tsurumaki directed. FLCL is a series with fans across the globe. New seasons were announced this year as a co-production with the U.S. and will be aired there too. 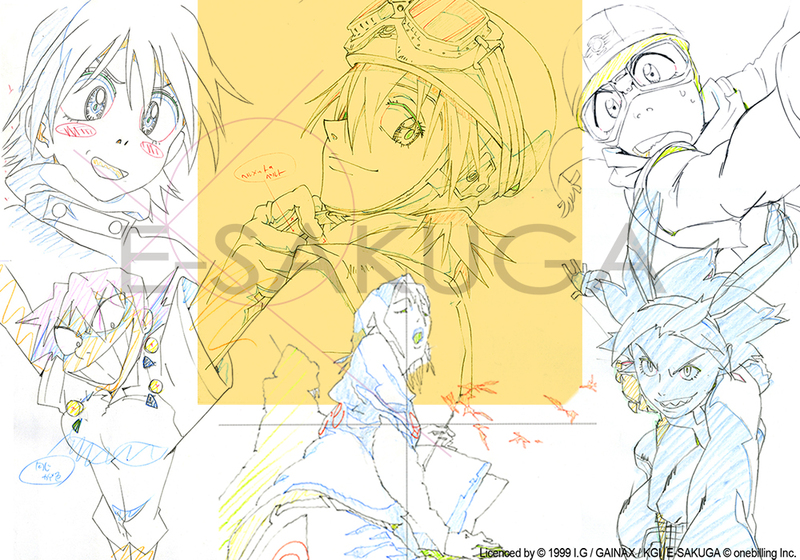 An iBooks key frames collection of FLCL is scheduled to be globally released on December 10, 2016 as a new “E-SAKUGA” product, the only series of ebooks that show key frames in motion. 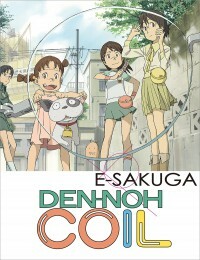 The fourth E-SAKUGA piece following “E-SAKUGA DEN-NOH-COIL” (released in August) is FLCL, an anime series that is especially popular in countries beyond Japan. 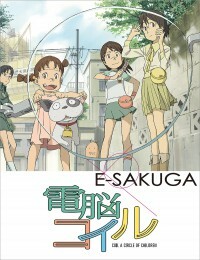 All of the key frames used in E-SAKUGA were re-scanned for this ebook. Some cuts will be made public for the first time. This will allow you to rediscover the beauty in the animation of FLCL. Each key frame is cleaned manually to remove aging deterioration. FLCL’s beauty is in its mix of fun, nonsensical, cool, wild, delicate, stylish, and high-quality animation SAKUGA. E-SAKUGA is the only ebook that lets you enjoy FLCL in action through its key frames flipping feature. 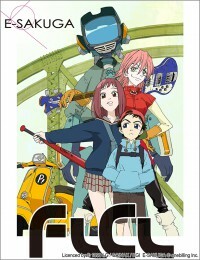 “E-SAKUGA FLCL” will be sold in a reduced size on release day. something that is made possible in digital media. *After the version update, you will not be able to purchase the older version. *Please refer to the Apple website on how to update versions. 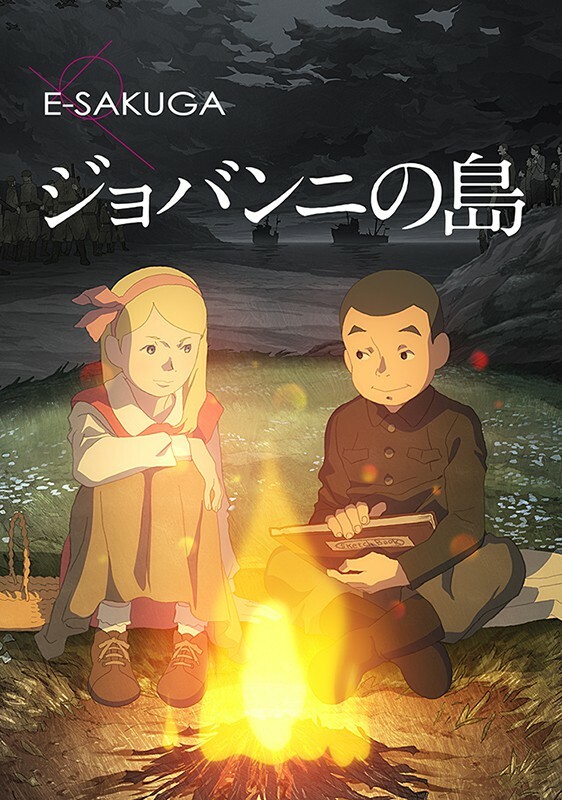 “Anime: JIN-ROH E-SAKUGA” To Be Released ! Aug 22nd ANIME: E-SAKUGA DEN-NOH COIL Release! 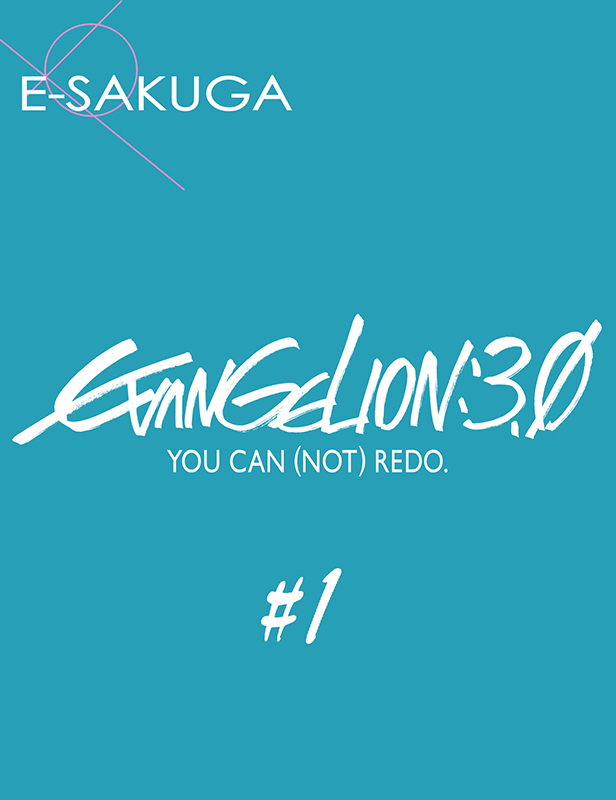 “E-SAKUGA Evangelion: 3.0 You Can (Not) Redo. #2” Aug 28th (Fri.) Global Release! 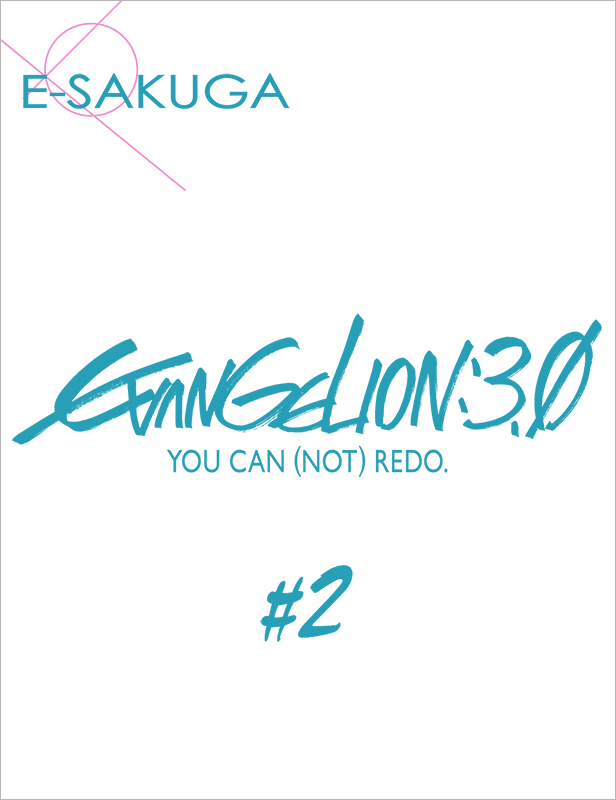 “E-SAKUGA Evangelion: 3.0 You Can (Not) Redo. #1” May 8th (Fri.) Global Release!